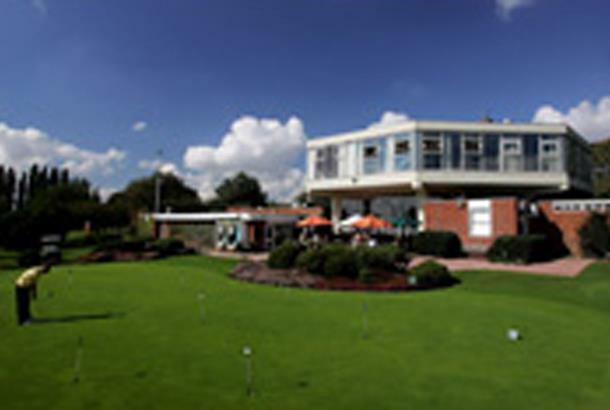 Set in the heart of Leicester, The Leicestershire Golf Club was founded in 1890 and is one of the most highly regarded golf clubs in the Midlands. 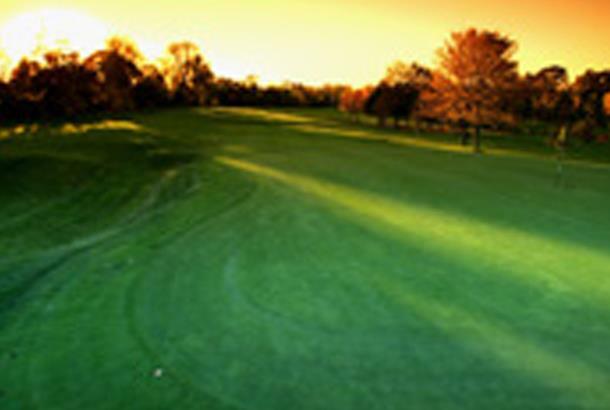 The mature parkland golf course is excellently maintained and the golf club is committed to improving the golf course at every opportunity. The golf course was extended to 18 holes in 1899 and 1910 with improvements by James Braid including several new bunkers. The golf course was extended and redesigned by Major Charles Mackenzie in 1936, but after the war, the 1st, 10th and 18th were lost under the ring road. The chief features are the Evington Brook, the spinneys and a large number of new trees. 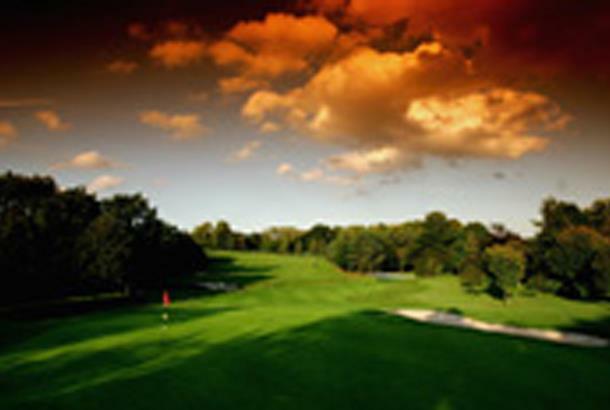 The 7th is the only hole dating back to the 19th century. 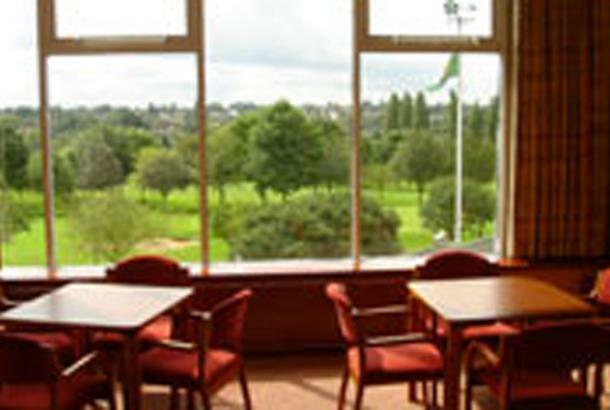 Beautifully maintained and with wonderful facilities including a new driving range. Alas the course has no par 5's, but has far too many long par 4's to make up for it. The par 3's are mainly long and quite difficult. 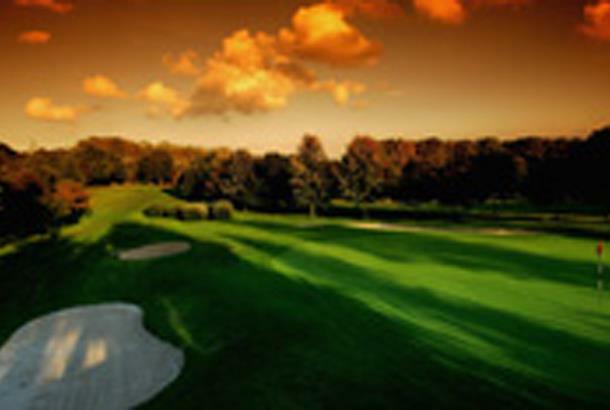 If they could just add two par 5's to the course I think it would be one of the best in the county. 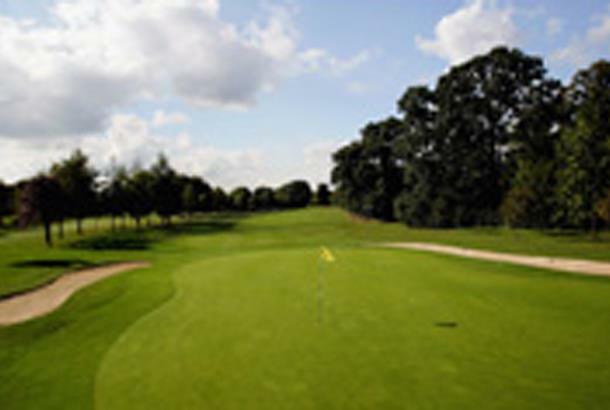 In the meantime I rate the courses at Wilesley Park, Hinckley and Luffenham far higher. On a par but much cheaper per round are Scraptoft and Glen Gorse which I consider to be both more enjoyable for the golfer but with lesser facilities. However it is very much a premier club as the members constantly like to tell visitors! This is my course, I am a member here and the course it absolutely brilliant state. It has very good facilities and well done out changing facilities. Overall it is an amazing course and one we can be proud of.